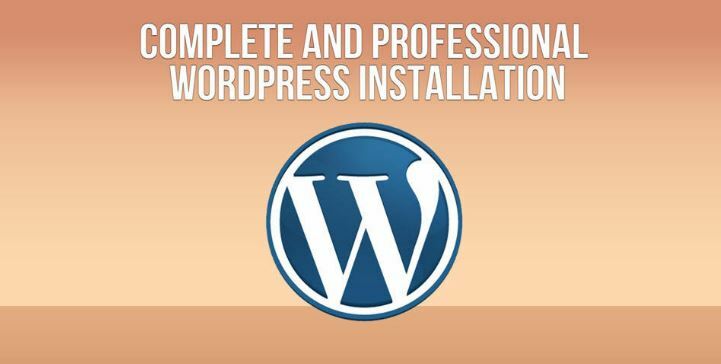 WordPress Installation - WordPress Training for Beginners . It's easy to learn. Need to start your own website or blog immediately. What you need is a reliable, secure, and fully functioning WordPress site. Let us install your new website or blog. Money back guarantee. I work to customer satisfaction. Need to start your own website or blog immediately. What you need is a reliable, secure, and fully functioning WordPress site. Free logo installation. Bonus service – Free logo installation. so visitors can contact you. The message goes straight in your mail inbox. Uploading of 6 free WordPress themes.